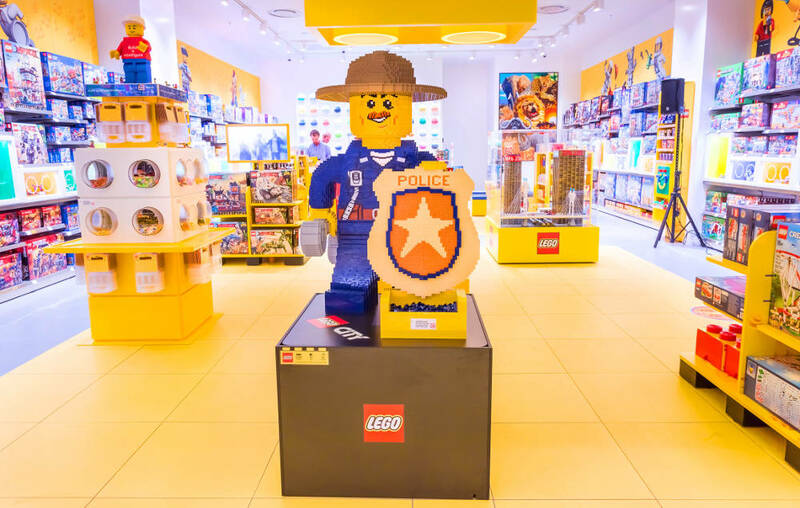 On 28 July, South Africa’s first Lego Certified Stores opened at Sandton City by the Great Yellow Brick Company, founded by three entrepreneurs – Robert and Hayley Greenstein and Greg Bergh last year. Robert tells us more. A few years ago, I was in a regular toy retailer buying some Lego bricks for my son who had just had his tonsils removed. There was no-one to help me and I spent almost an hour trying to find the best set for him. Coming from a retail background, I saw the opportunity for a standalone Lego experiential retail offering. 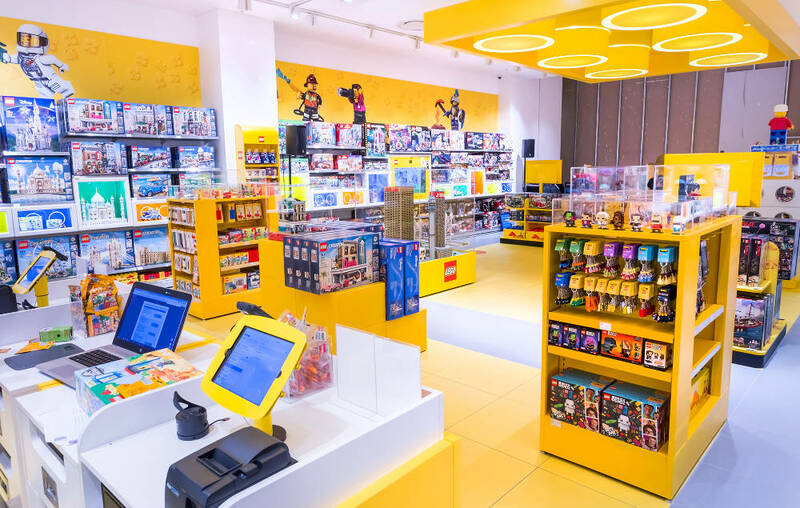 We wanted a premier location that would suit the equally iconic Lego brand and Sandton City was a natural fit and attracts the right clientele. I had an existing relationship with the mall. 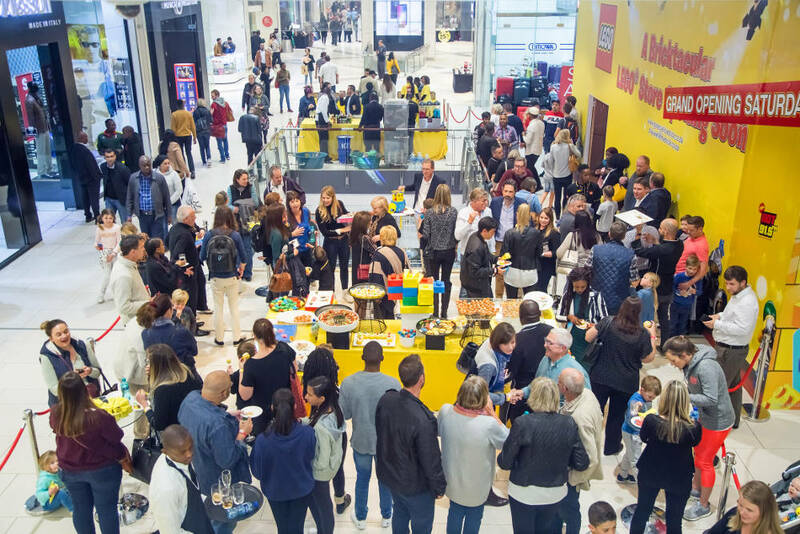 The big changes in Sandton City last year and this year created an opportunity for the right space in the right part of the mall. Lego bricks and sets are some of the most iconic toys in the world, and the brand needs to be presented in the most premium of destinations. The food court and cinema. What are the shop rental prices like in this area? Rentals are at a premium, however, its location and high traffic volumes are worth the price. We hope for over 1,000 per day over the opening period. We’re installing technology that will measure daily foot count and relate this to sales volumes. Yes, and we’re launching the official Lego Certified Stores e-commerce platform (greatyellowbrick.co.za) with a social media presence on Facebook and Instagram (@LEGOCertifiedStoresSA). We are under licence with the Lego Group to roll out more stores countrywide and hope for a national footprint of between six to 10 stores. The interactive Build a Mini-figure station and a Pick a Brick Wall.